Toy stores around the country are gearing up for a busy holiday season thanks to a strong economy and a slate of innovative new offerings. A survey of toy store owners, online recommendations, and feedback from kids have uncovered more than a dozen ideas ranging from unusual infant teething books to teen board games, most available now at your neighborhood toy store. 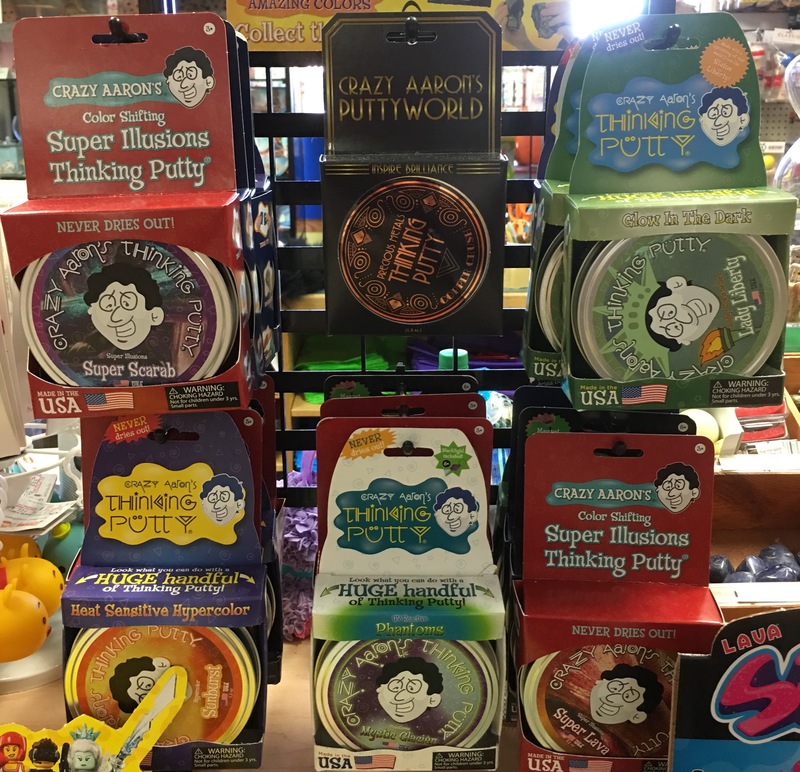 New this year is the line of Crazy Aaron’s Thinking Putty ($8 to $20) that is made in the U.S. by individuals with intellectual and physical disabilities. The putty never dries out and is billed as stress relieving, hand exercising, mind-expanding and addicting fun. Each type has different attributes (glow in the dark, magnetic, etc.). 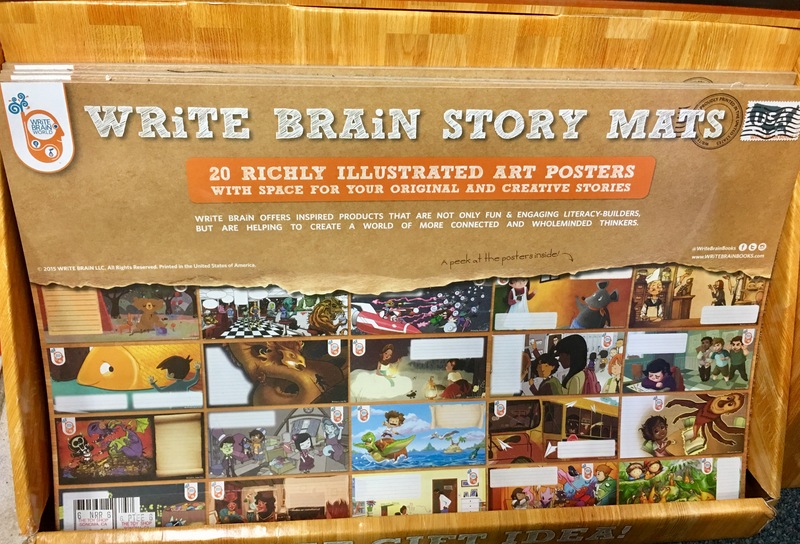 Write Brain Story Mats ($15) are literacy-building, illustrated art posters that include space for kids ages 5 and up to write their own original stories inspired by the images and prompts. Kids control the story and interpret the posters however they like. The same company offers hardcover kits for kids to Write Your Own Book ($13). 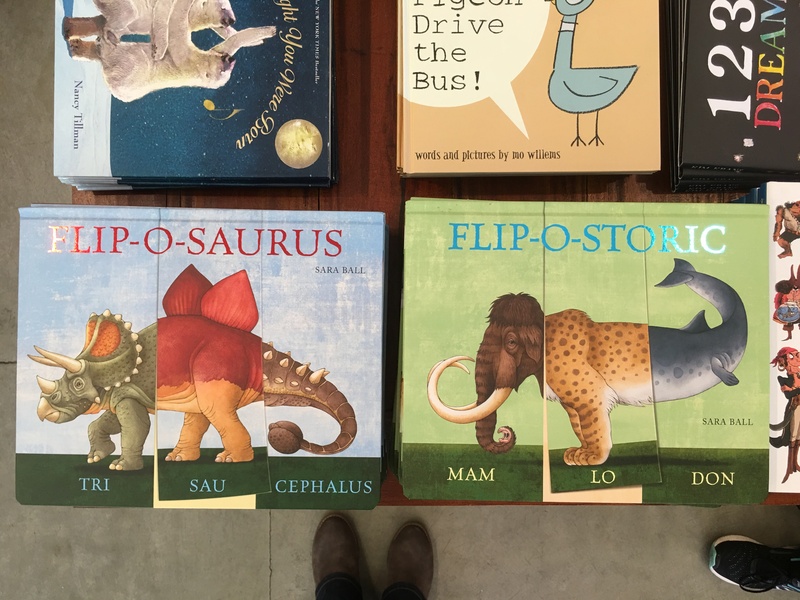 Early readers will enjoy the new line of large phonic flip board books by Sara Ball like “Flip-O-Saurus” and “Flip-O-Storic” ($16). By turning the flaps, kids can put together 1,000 imaginary dinosaurs, like the Stegodocus, the Oviplosaurus or the Diploraptops. Fact-filled books with local themes are popular this year, and there are several options from which to choose. “The City by the Bay” by Tricia Brown is a detailed overview of our nearest city, San Francisco. 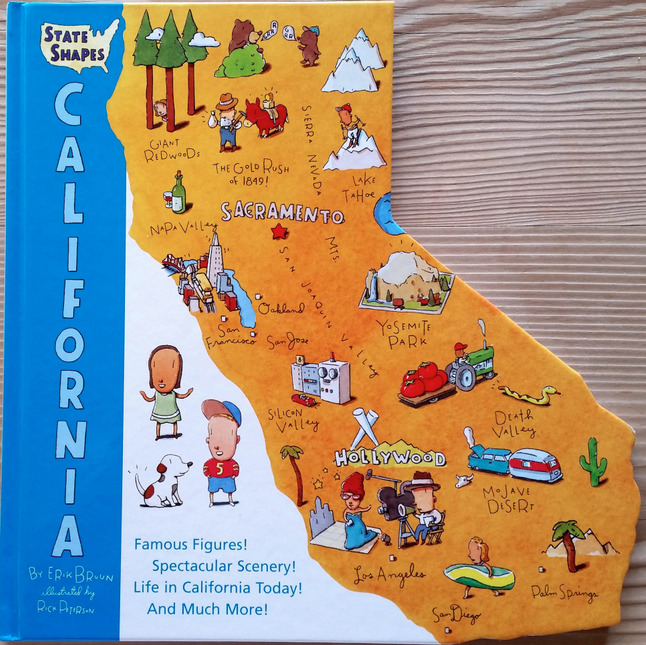 The State Shape book “California,” by Eric Bruun ($10) includes historical factoids plus famous figures, geography, industry and the environment. Available in all states. In the category of “ick,” products in the Slimeball line ($15 to $30) are selling briskly this year. 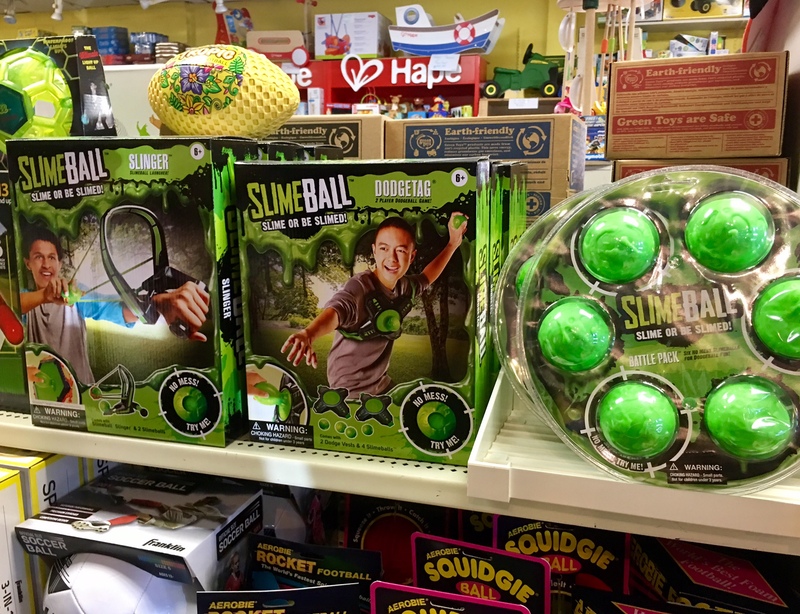 Kids throw, sling shot, and play dodgeball with the mess-free, non-stick rubber balls. 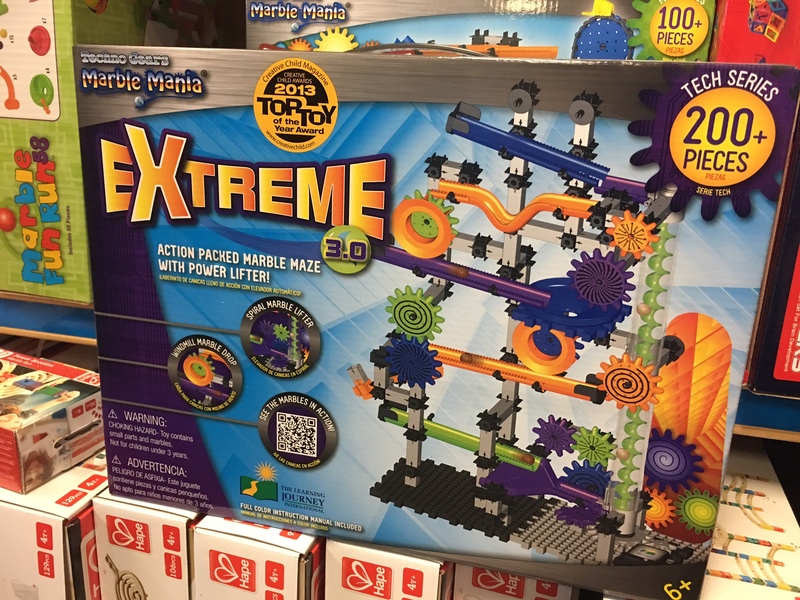 Marble mazes continue to be popular and the Extreme Marble Maze by Techno Gears, with 300 plus pieces to keep kids busy, is a recent winner of “Toy of the Year” ($30 to $50). 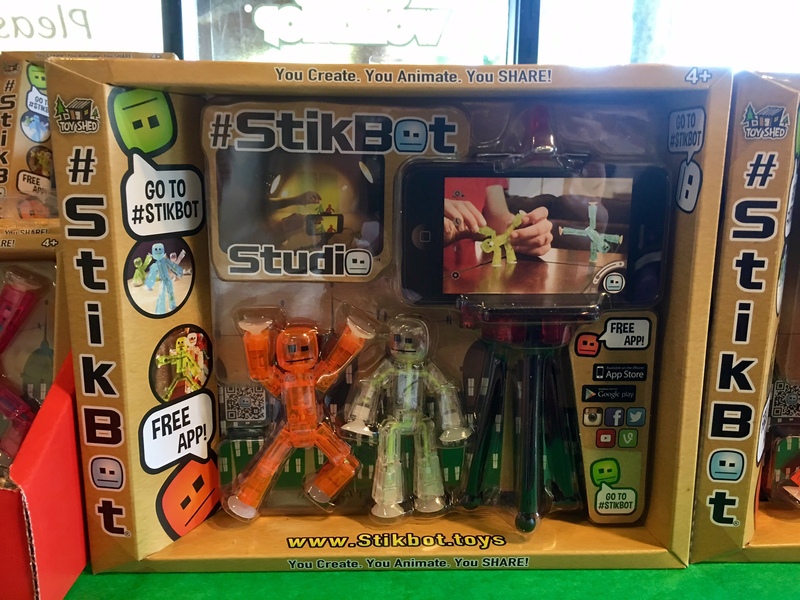 Other creative toy options are available from StikBot Studio ($6 to $26). Kids can create and animate small figures and then use an app to edit, enhance, and share their creations. (Ages 4 and up). 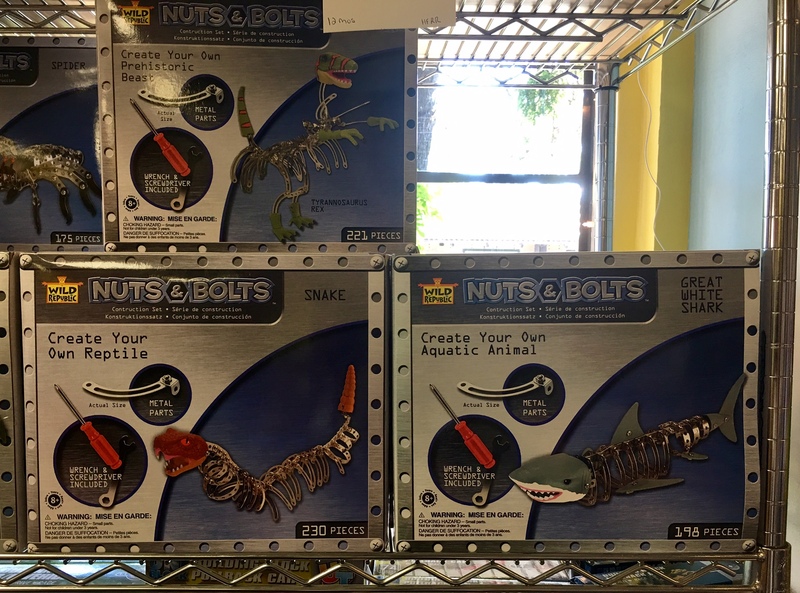 The Nuts & Bolts line of construction sets lets kids create their own reptiles, prehistoric beasts, and snakes from plastic and metal parts with hand tools that are included in the sets. With 200 pieces, these sets are best for ages 8 and up ($12 to $20). 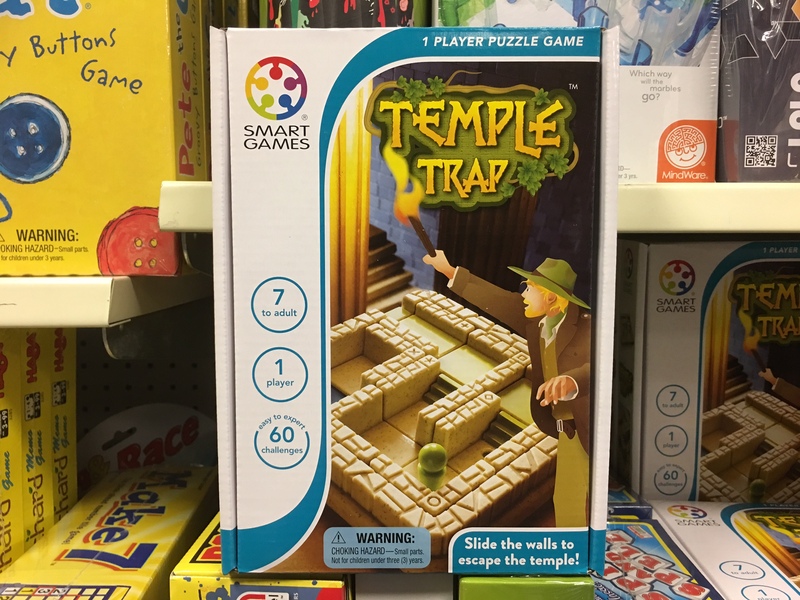 For those who prefer low-tech educational toys, Temple Trap is a Smart Games building challenge for ages 7 and up that contains 60 different puzzles. Players arrange the walls and the stairs to create a path through the Temple … but in this maze the walls constantly shift. Starter challenges can be solved in just a few moves, but the harder challenges often need 50 or more moves ($15). 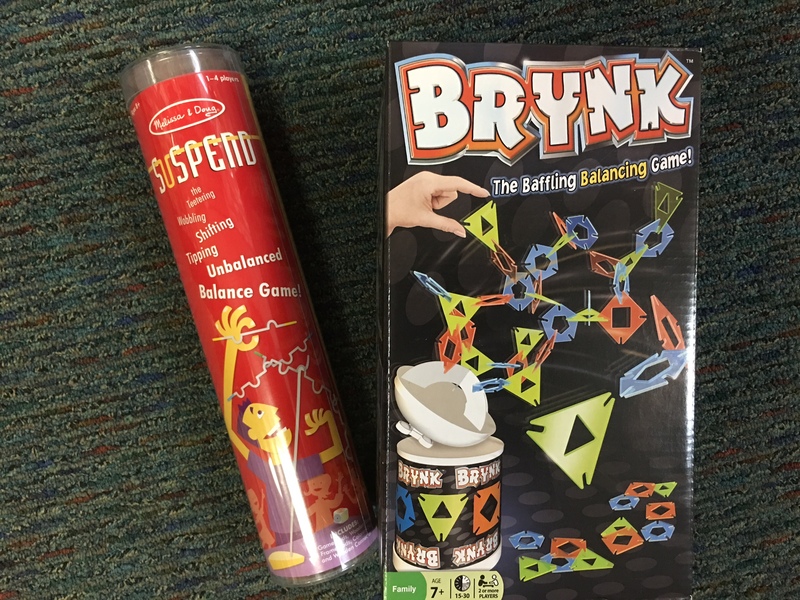 Balancing games continue to be popular and this year’s top picks are Brynk (ages 7 and up) ($20) and Melissa & Doug’s Suspend game for ages 8 and up ($16). Both come in easy travel containers. 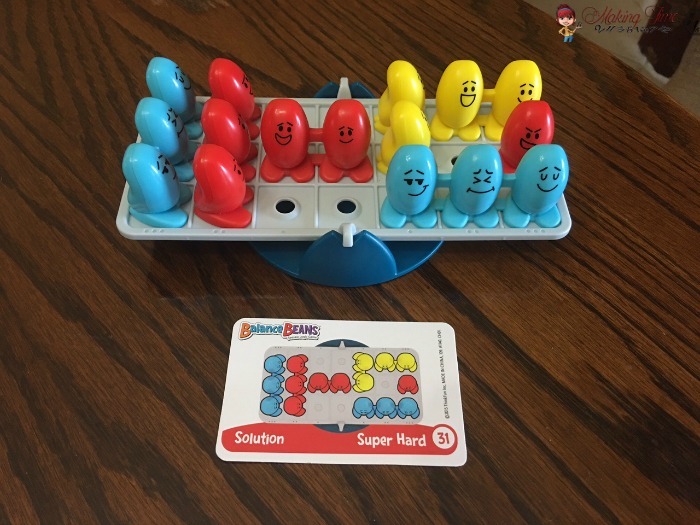 In ThinkFun’s Balance Beans logic game ($20), players 5 and up carefully place the blue, yellow, or orange beans on the seesaw to keep it from teetering. When players balance the seesaw, they are actually balancing an equation using basic algebra. 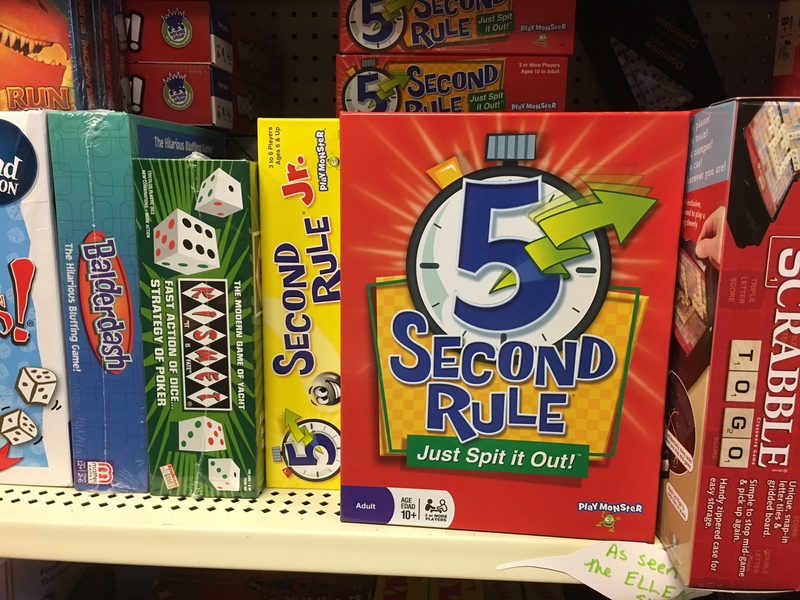 In the category of board games, one hot seller in 2016 is 5 Second Rule. In this game for ages 10 and up, players pick a card, read the seemingly easy topic, and have only five seconds to name three things that fit the topic. The game is also available in a junior version. 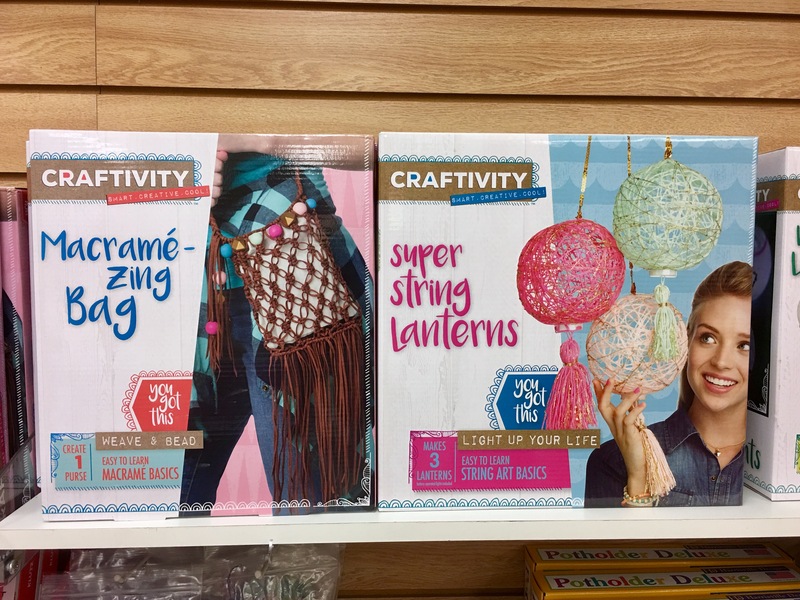 What’s hot and popular in the craft kit category changes every year. 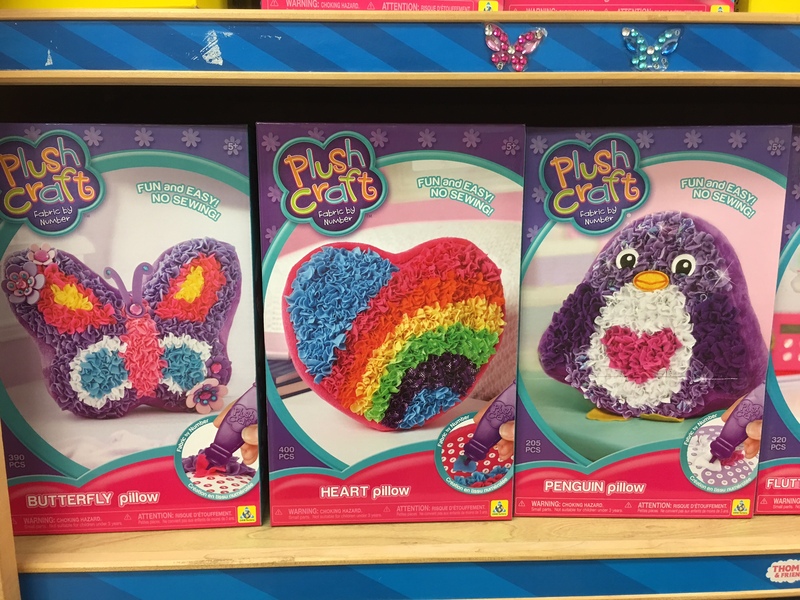 For 2016, local store owners picked the PlushCraft line, which involves no sewing, Spool Knit Animals kits and the new Craftivity kits for tweens as the top choices. Kids can make their own purses, string lanterns, heart pillows and more. One trend in toy stores this year is science kits aimed at girls (I know… kind of awful really). Creativity for Kids is offering a series of Butterfly Terrariums for ages 6 and up, and everything you need is included in the box. Also gaining shelf space are offerings like the Scientific Explorer Spa’Mazing Kit ($24) and SmartLab Toys All-Natural Lip Balm Boutique ($20). What’s old is also new again in 2016 with several reimaginings of old toys. 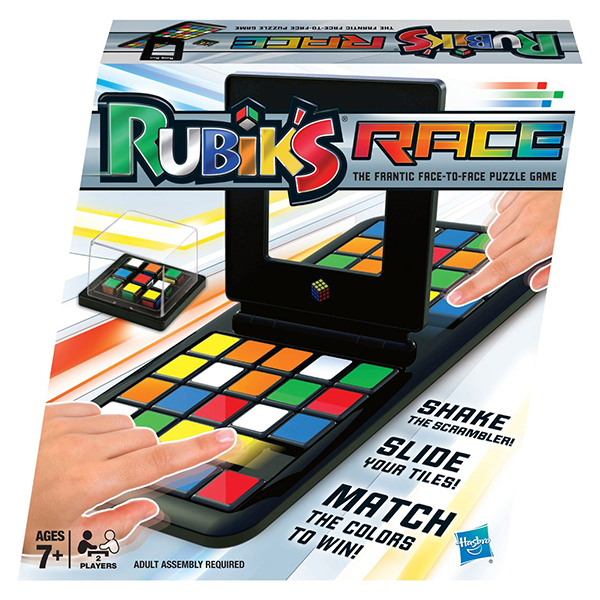 In a new twist on the brain-busting fun of the Rubik’s Cube, Rubik’s Race ($20) pits two players (ages 8 and up) against each other who must slide their tiles the fastest and arrange them to match the cubes in the scrambler. 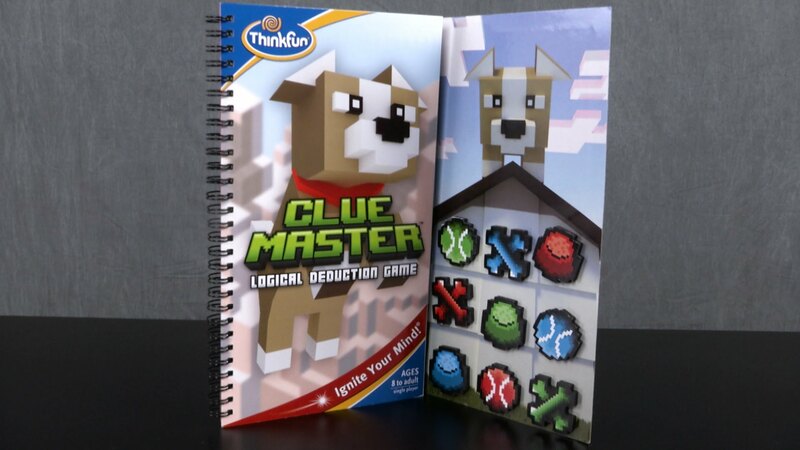 The game encourages visual-spatial skills, critical thinking, logic, and quick thinking. 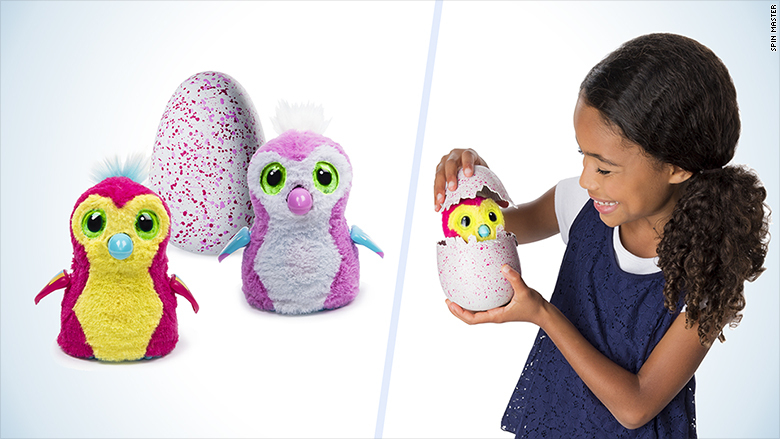 Harkening back to Tamagotchis, the other retro favorites this year are Hatchimals eggs. There are a bunch of different “eggs” you can buy, your kids can care for them, and then suddenly they hatch with a surprise animal inside ($60). Finally, perhaps the oddest game of the year may well be the one that teens may find most amusing. 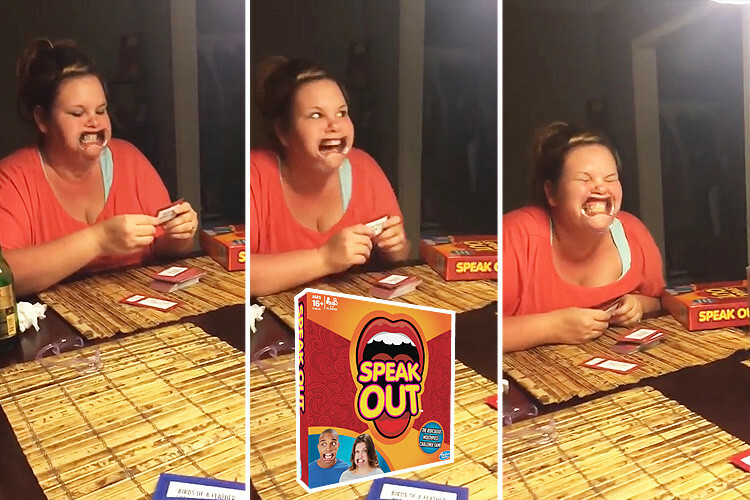 In Hasbro’s Speak Out ($22), players put in a large, awkward game mouthpiece, pick a card, and try to say the phrase on the card until someone guesses it. I am sure to have missed some great ones. Email Lorna at lorna.sheridan@sonomanews.com with your recommendations.